Ellen’s first wedding had been a similarly fast affair. A long ride to the Scottish border and vows shared over an iron anvil, but the time she’d had with Paul had been gold to her. She remembered it with a dreamlike distance. She’d been innocent, a virgin, beholding Paul with glowing expectation and no fear of fate. This time she was neither innocent of life or death, and she was afraid of fate. ‘It is how it is,’ her father had once told her. ‘What will be, will be; we must just make the best of it,’ she had often heard Paul say. Still, she’d always wished she could divine the future and know what faced them on the road ahead, beyond the next brow of life’s journey. She wanted to have choice, to be happy. This morning, when she’d woken at first light, she’d risen and gone to the window, drawing back the heavy curtains. The first rays of the rising sun had caught the veil of white frost covering the ground, casting diamonds, like seeds, beneath her window. It felt like a gift from God, a peace offering. The morning chorus, resounding across the pleasure gardens below, a serenade to the dawn, had felt like it was sung for her. Her heart full to the brim, she’d looked to the distance and clutched her hands together, taking hold of all her hopes and protecting them. No one knew as well as she did, how hopes could turn to ashes in your hands. She knew the force of the demons chasing her. Edward did not. They’d damned her to hell before. She prayed Edward would have the strength to fight them off, urging herself to have faith in him. She was building castles in the air, marrying him—writing her own fairy tale. But life was not like fairy tales. Life did not play fair—evil won. And fending off Gainsborough was one thing—fending off her father was entirely different. She looked up at Edward. He was watching her, tenderness in his eyes. He had the strength, goodness and courage to care. She loved him and he loved her. She’d disbelieved him once, he’d proved her wrong. Edward Marlow was her saviour and her hero. All her faith was thrown into the pot. Win or lose, this was her choice—her gamble. 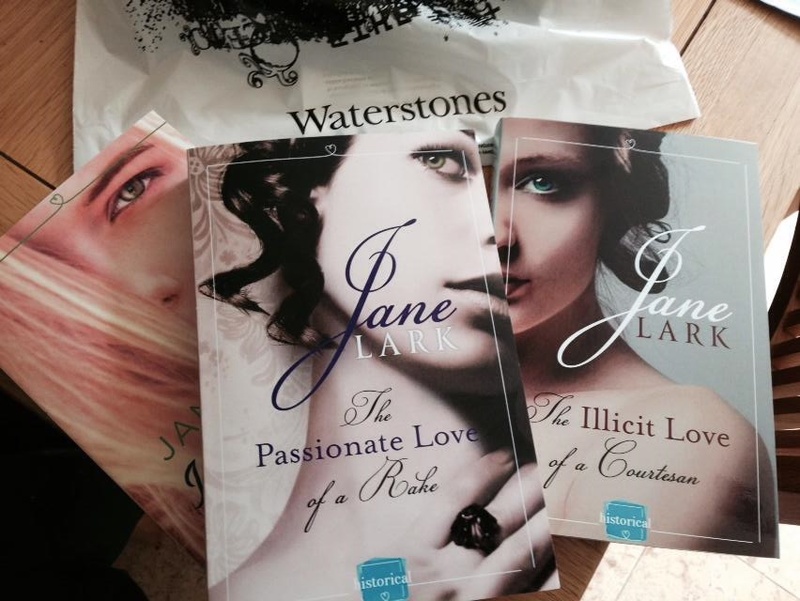 Just as it had been with her first husband Paul, only then fate had dealt her a bad hand. Now she hoped, she prayed, here, before God, that her luck would change. Tears in her eyes, she said, “I will,” and Edward took up her left hand to slip a narrow gold ring onto her finger. 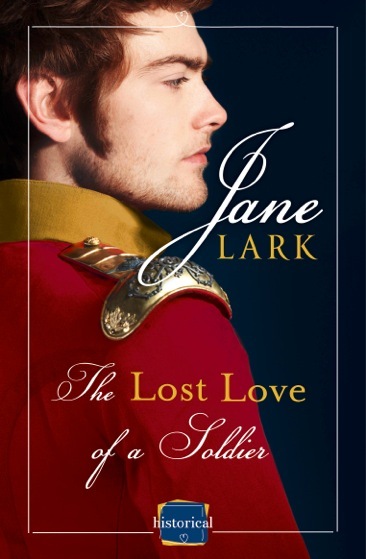 Posted on July 1, 2014 by janelark •	This entry was posted in Books, Regency Stories and tagged 1800s, 19th Century, Books, Courtesans, Fiction, Historical Novels, Historical Romance, history, Jane Lark, novels, passionate, regency, regency books, Romance, Story, writing. Bookmark the permalink.